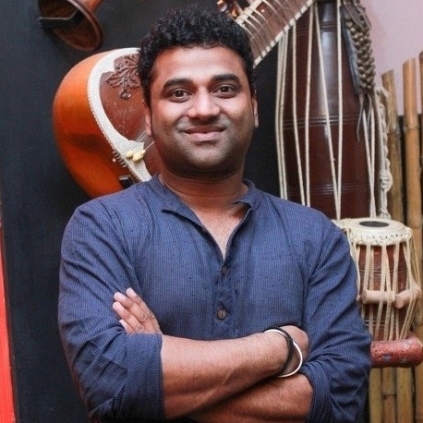 > Devi Sri Prasad has come aboard to compose music for Junior NTR’s 27th film after Janatha Garage which is to be directed by KS Ravindra (Bobby) and produced by Nandamuri Kalyan Ram. > Meera Kathiravan the director of Vizhithiru starring Kreshna, Venkat Prabhu, Vidharth and Dhansika has announced that the trailer of the film which was supposed to come out today will have a slight delay in its launch due to the current political turmoil in Tamil Nadu. > Anirudh Ravichander has announced that his horror film “Rum” starring Hrishikesh and Sanchita Shetty will have it’s trailer releasing tomorrow at 6 pm. This album by Anirudh has received a positive feedback from the listeners. People looking for online information on Devi Sri Prasad, Anirudh, Junior NTR will find this news story useful.